If you are having a new boiler installed or your heating system upgraded, it is vitally important that you find an installer that is fully qualified and competent. Both the Gas Safe Register and Benchmark, as found below, set good standards for the industry and Vokèra’s Accredited Installers adhere to these standards. To get contact details for a Vokèra Accredited Installer or request them to contact you, please either email: training@vokera.co.uk or call on: 01727 744002 between 9am and 5pm Monday to Friday. A Vokèra Accredited Installers must be on the Gas Safe Register and follow the Benchmark procedures by completing the checklist that can be found at the back of your Vokèra installation manual. Our Accredited Installers must also receive training from Vokèra every 18 months. 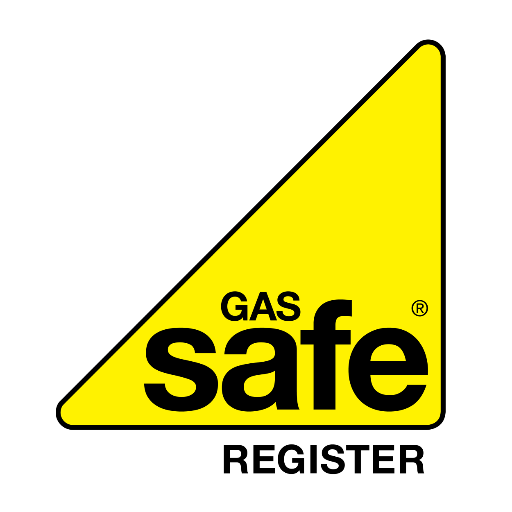 Gas Safe Register runs the register of legal gas engineers who are qualified to work with gas in Great Britain and Isle of Man. To carry out work on gas installations and appliances safely and legally, gas engineers must be in the Gas Safe Register. Always ask for a Gas Safe registered engineer and always ask to see their identity card. You should also check the back of the identity card that clearly states the work that the engineer is qualified to carry out, so check the back of the card too. Those who have the relevant qualifications will not mind you asking. Be gas safe. For more information and to find and check an engineer go to Gas Safe Register’s website or call 0800 408 5500. Vokèra also supports, and is a member, of the Benchmark initiative, which is the nationally-recognised scheme that places responsibilities on both manufacturers and installers to ensure best practice in the installation, commissioning and servicing of domestic heating and hot water products in line with Building Regulations in England and Wales. It is managed and promoted by the Heating and Hotwater Industry Council (HHIC).